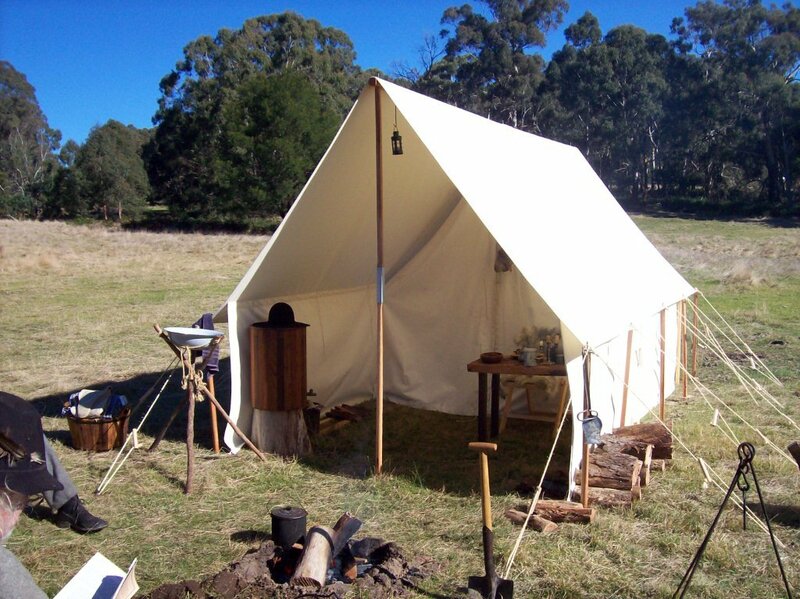 Just some of the many varieties of period tents that can be ordered from Bojo Products are depicted here. 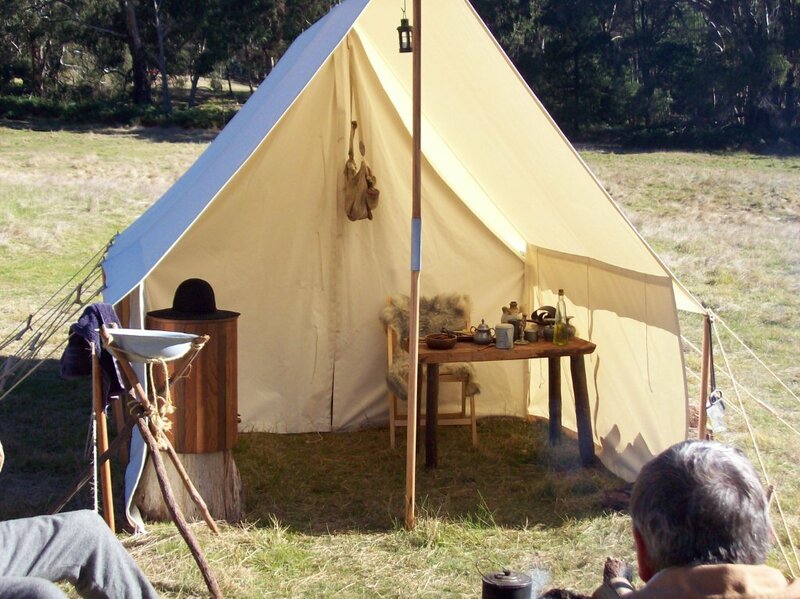 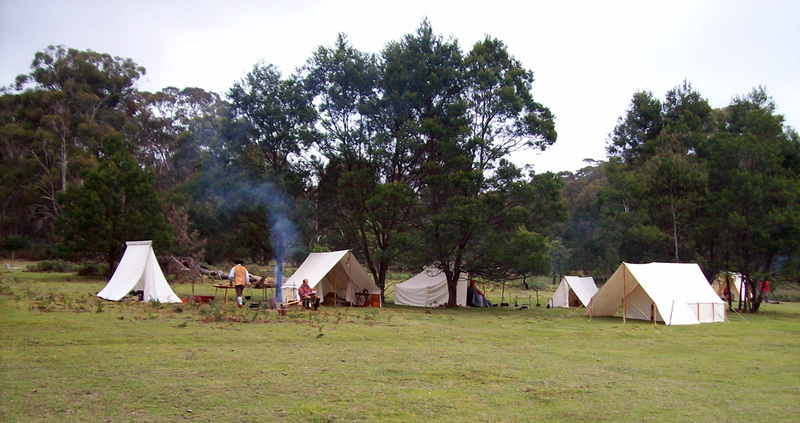 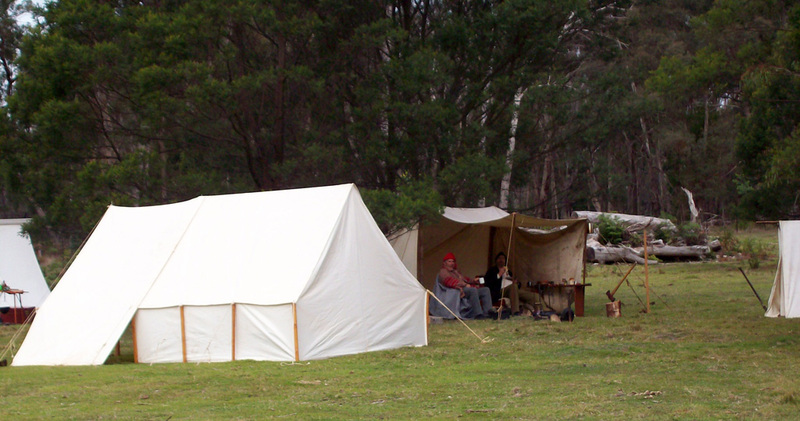 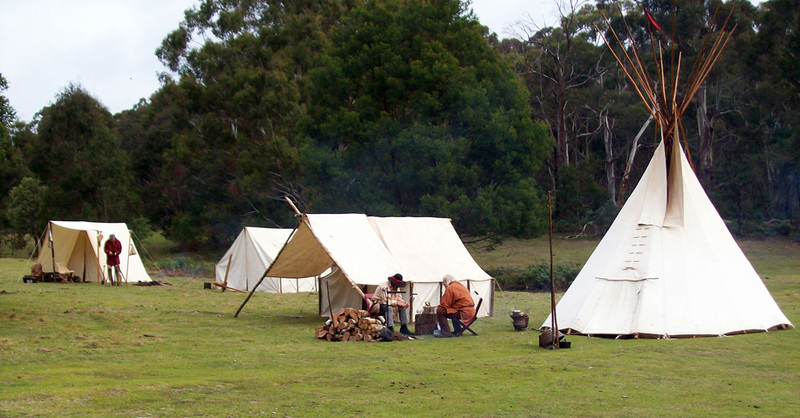 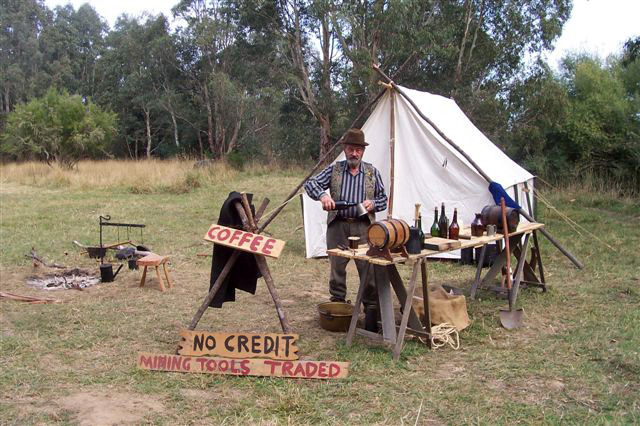 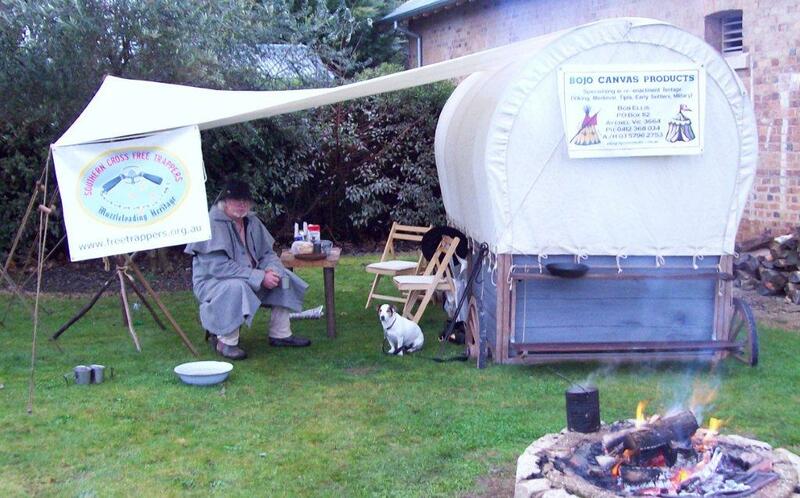 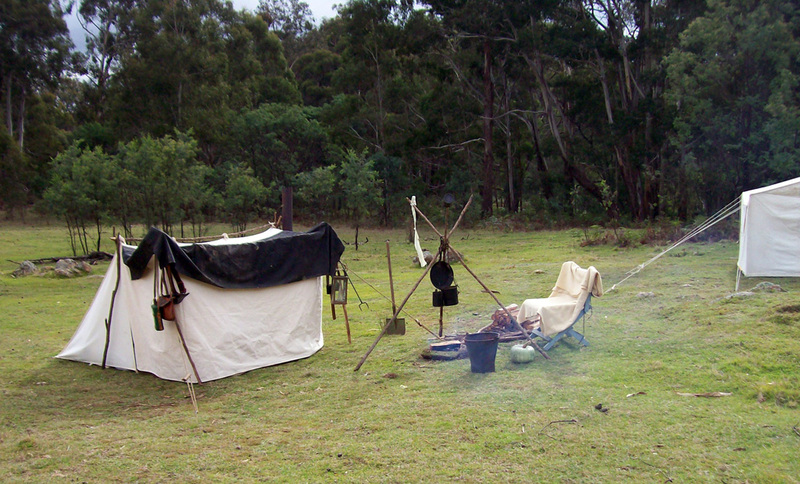 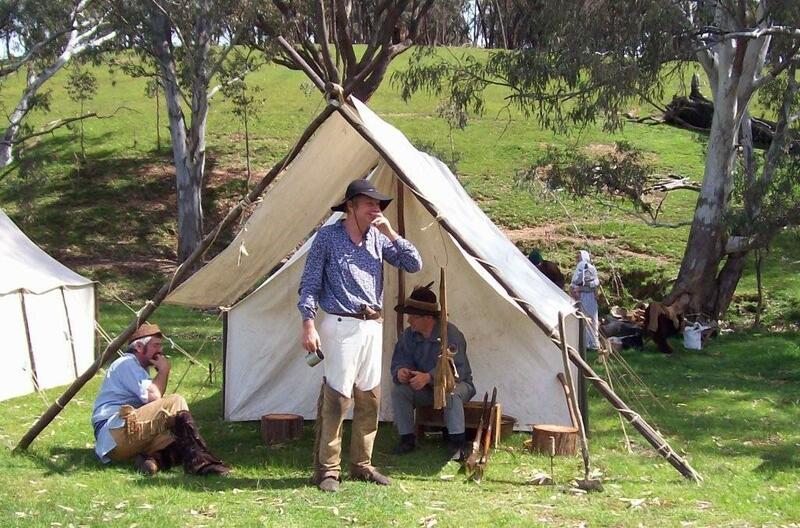 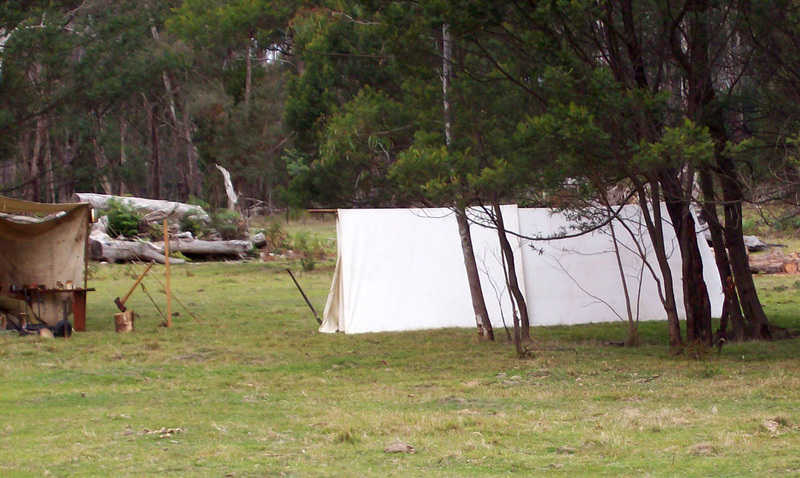 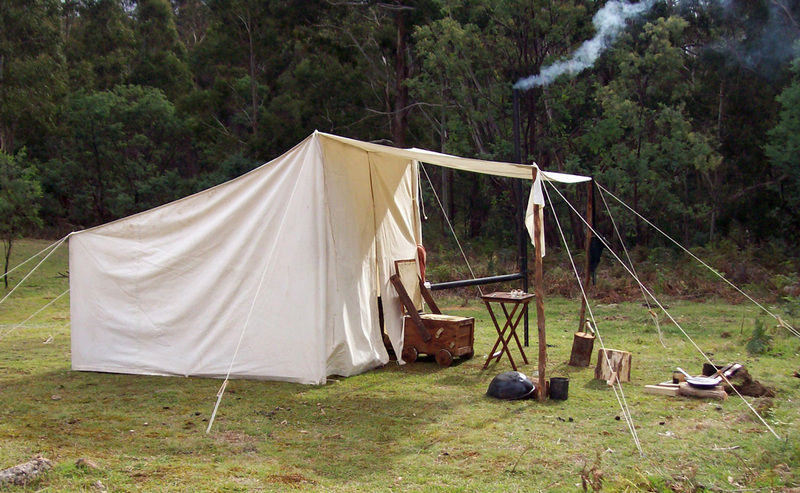 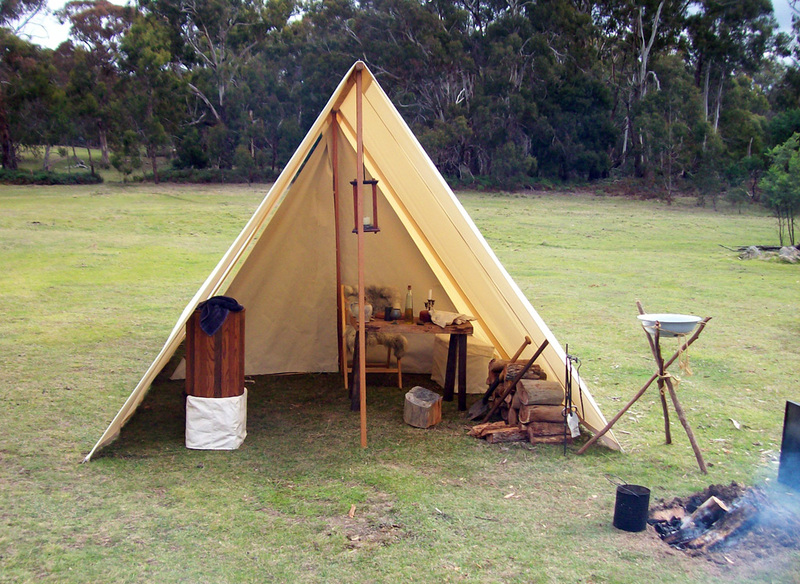 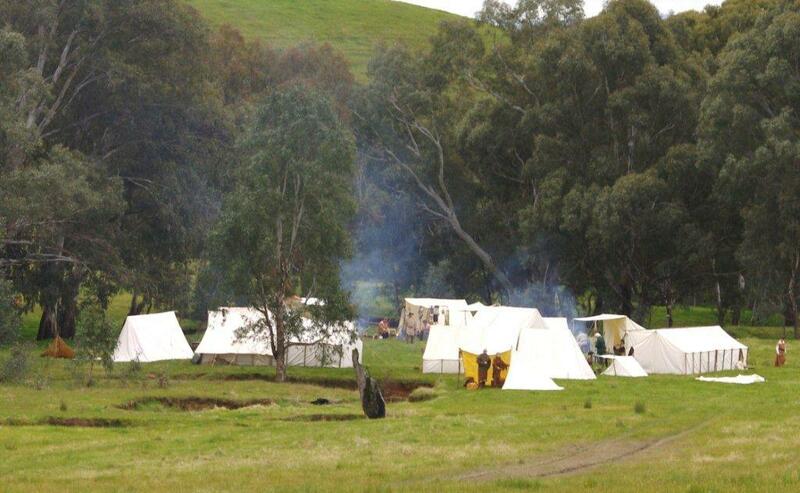 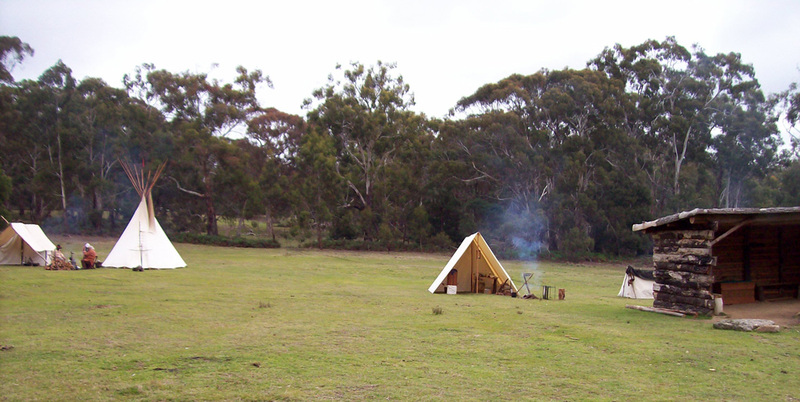 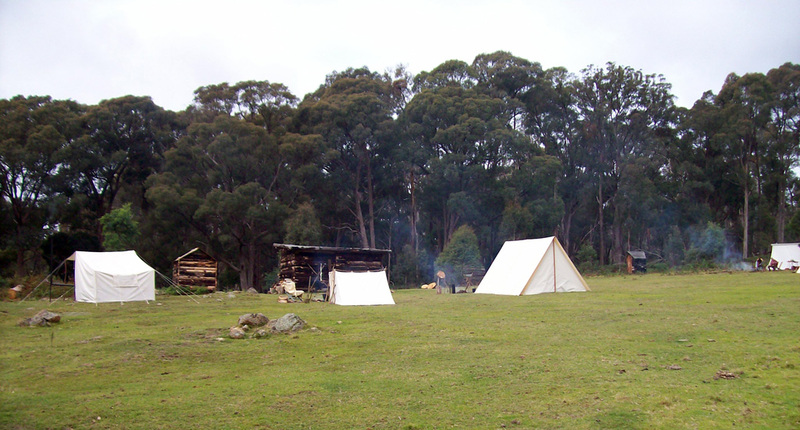 For many years Bob Ellis, trading as Bojo, has been making high quality primitive style tents for re-enactors from all parts of Australia and quite a few for overseas clients as well. 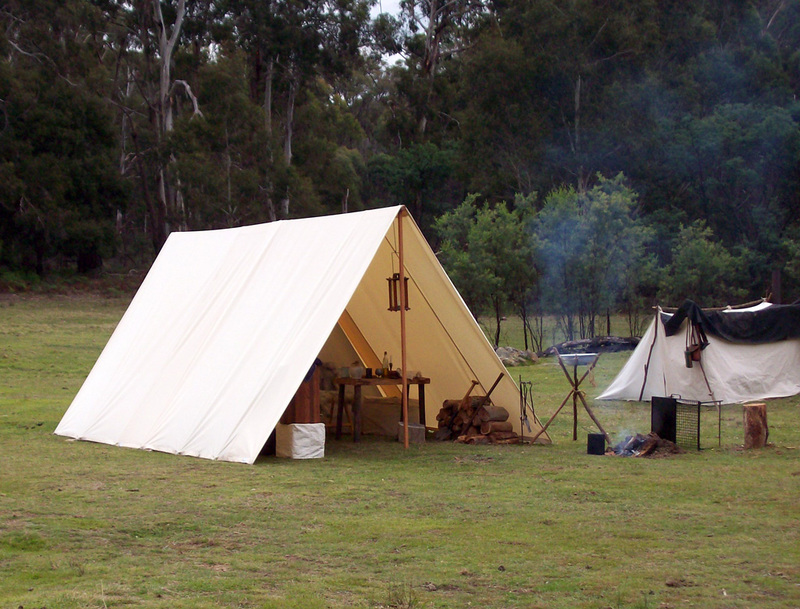 Not generally seen on our Rendezvous pages are Medieval (from the 5th until the 15th centuries) tents, or the many military style shelters including those of the American Civil War (from 1861 to 1865). 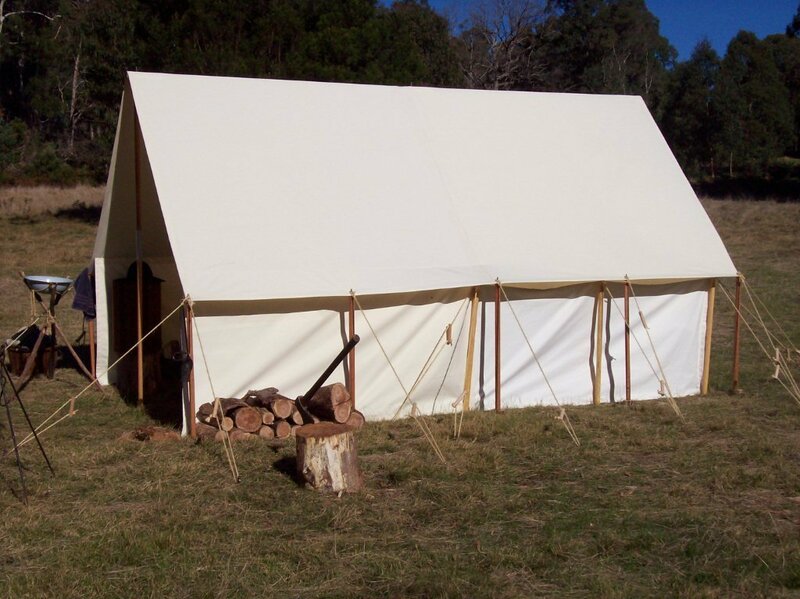 Contact Bob to discuss your needs, whether Tipi, voyager tent, wall tent, wedge tent, a bell-end, Baker or Sibley, tent fly and tarps. 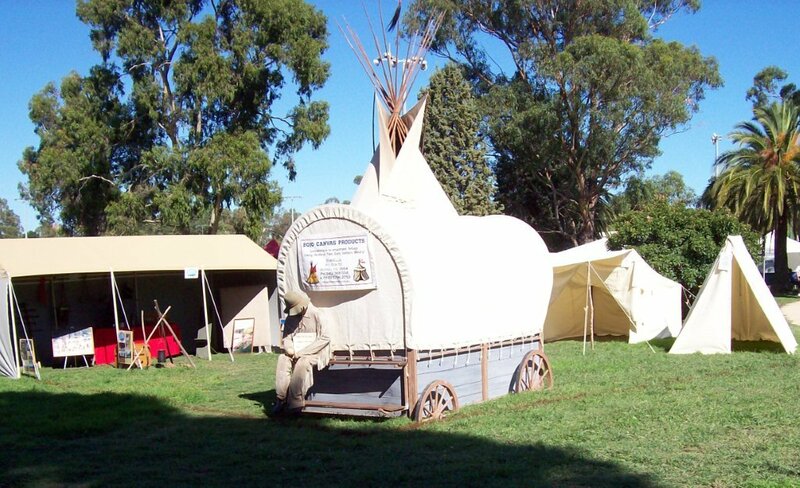 Bob will custom make to your specifications. 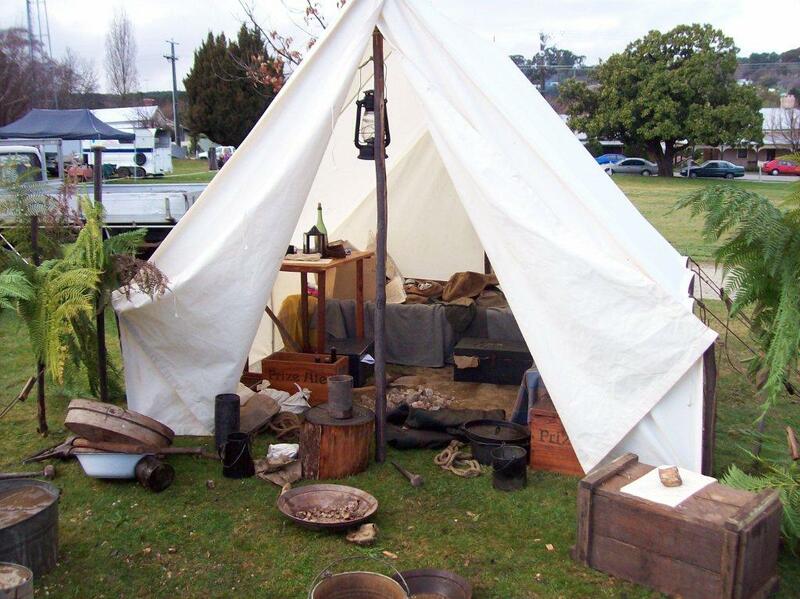 He can also supply canvas water buckets and such canvas covers suitable to disguise modern Esky’s etc.